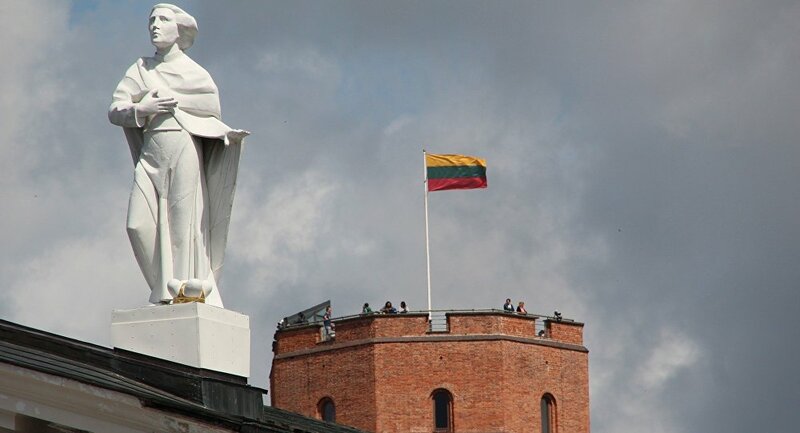 VILNIUS (Sputnik) – Vilnius will voice approval for the UN Global Compact for Migration, but will not sign the agreement, Lithuanian Prime Minister Saulius Skvernelis said Wednesday. "A minister will participate in the conference, express approval of the UN pact… Nothing will be signed by the minister," Skvernelis told the press conference without elaborating on which minister would that be. The text of the UN migration pact was finalized on July 13 by all UN member states except the United States, which withdrew from the pact last year. The paper represents the international community's attempt to establish a common global approach to all aspects of international migration. The paper comprises 23 objectives for better managing migration at local, national, regional and global levels.